The following how-to will show you how to setup and use your Sharp copier’s hard drive as a shared folder that you can scan to and grab documents from, whether you’re using Windows or Mac. Before you get started you’ll need your machine’s IP address. Touch Settings on the home screen, touch Status tab, touch Network Status on the left, then scroll down to find IPv4 Address. 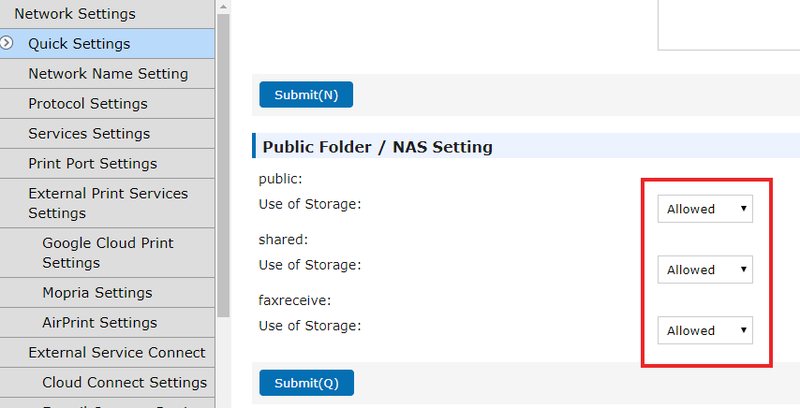 Scroll to the bottom of the Quick Settings page and make sure the NAS is Enabled, if it’s not, change it to Enabled and click Submit. Click Port Control on the left menu, then scroll down and enable NBT/WINS(on the newer models you will have SMB instead of NBT/WINS) and then click Submit. Click Reboot Now. Click the Address book tab on the web page and wait until the page loads to indicate the machine is back online. When the window opens, create a folder called Scans. Copy the path of the Scans folder (or the user’s folder if you made sub-folders) and make a shortcut to your desktop, or Map the folder in windows Explorer. 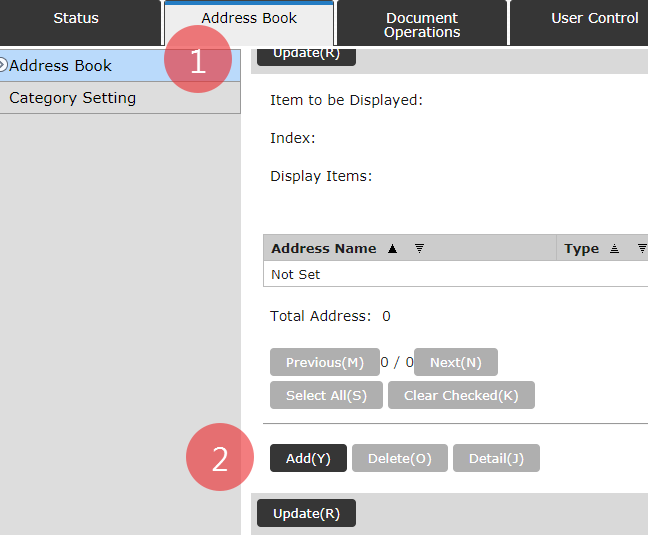 Go back to the web page of the Sharp copier, click the Address Book tab, then click the Add button. Enter the user’s name(or whatever you’d like the button on the screen to read) and an initial. Scroll down on this page, click the Network Folder tab, then paste the folder path you copied(for Mac users the path will be – \\*MachineIPAddress*\shared\scans\ ) into the Folder Path box. 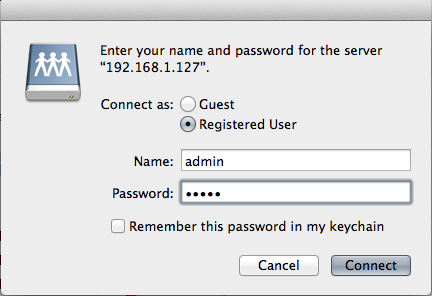 Enter admin for the username, check the Change Password box and enter admin for the password as well. Change any preferences regarding file format and then click Submit. 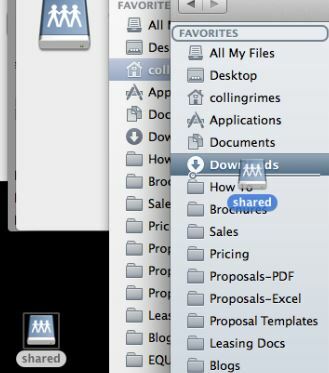 Touch the name of the person’s folder you create(and you can see the path by the red arrow), then touch Start. After the paper is scanned check the folder on your computer to make sure the file landed inside. 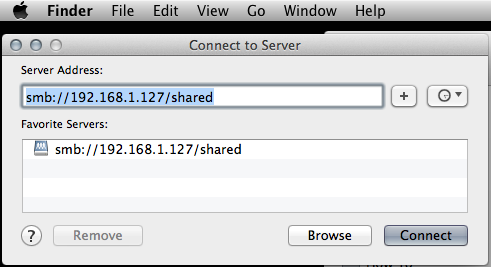 MAC USERS: Open Finder then click Go on the top toolbar and click Connect to Server. 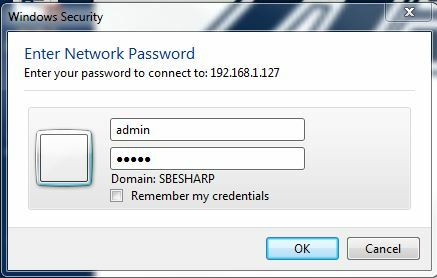 Enter admin for both the username and the password, then click Connect. 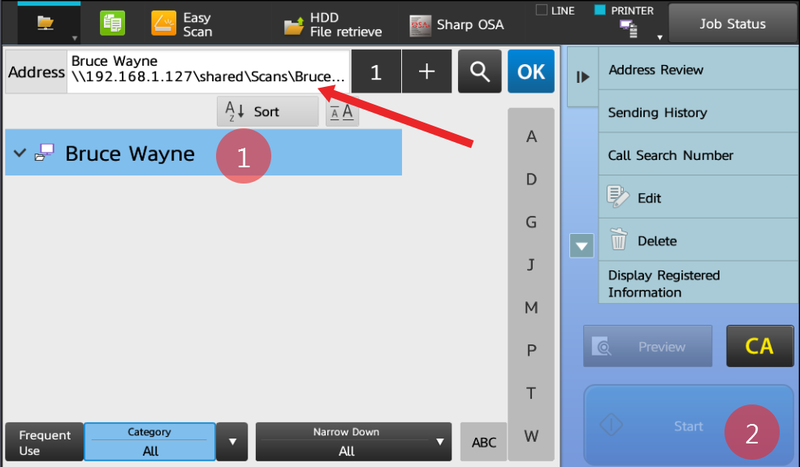 When the folder opens, create a new folder called Scans. 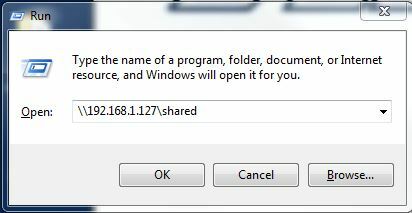 This will mount a drive called Shared on your desktop. 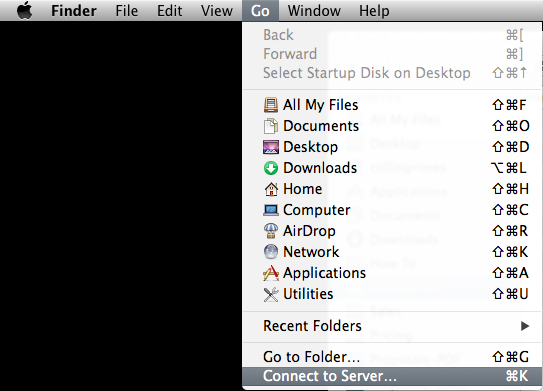 I recommend dragging and dropping into the folder structure within Finder to make it easier to find in the future. You’re welcome to create sub-folders for individual users within this folder. Go back up to Step 13. Complete Steps 13-18. Skelton Business Equipment is the premier Sharp dealer in Houston, TX. If you’re shopping for a new or used all-in-one copier printer scanner, we have your covered. We offer affordable purchase pricing and competitive leasing rates. Our all-encompassing copier service is second to none in Houston. We have a 4 hour-or-less service call turnaround time in all of the greater Houston area. Contact us for a quote on a new or refurbished copier today! It is mainly contributing the scanning process from the hard drive and retrieve from Windows and Mac-based computer as well. 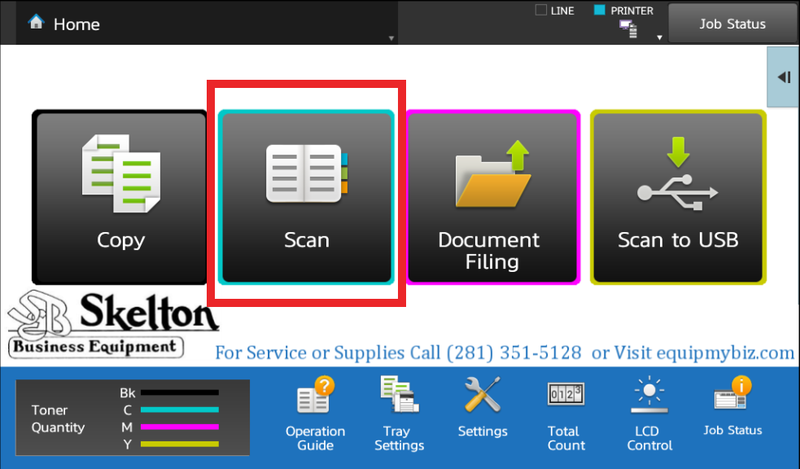 Users may get trouble regarding such a scanning process. It will be fruitful for all the users. Great instructions!! This worked for my MX-7580 but I cannot get it to work on my MX-4141n or a MX-2640N.